Thank you for your support and making this a memorable night. Although Atalie’s passing was 3 and half years ago it still feels as if her beautiful smile and warm laughter is always present. At these events, I can’t help but think that she is here somewhere having a great time and cheering us all on. 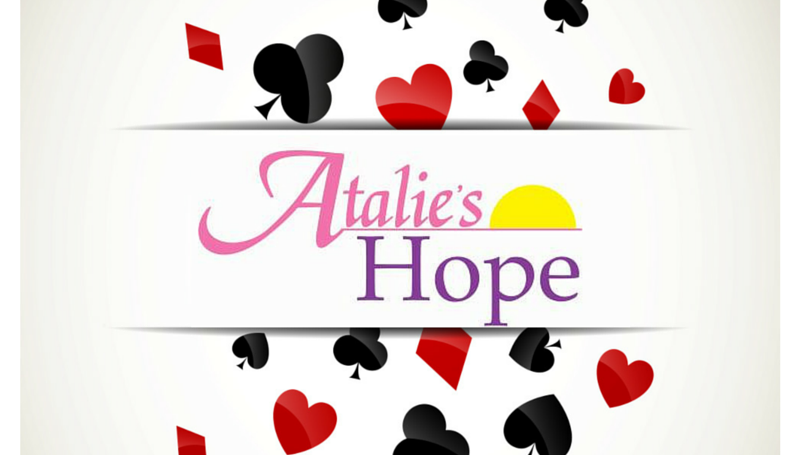 It is that wonderful spirit in combination with her extraordinary courage that was the inspiration for Atalie’s Hope. Throughout her most troubling times she always put the needs of Julia, her beautiful daughter, first. Julia’s well being was paramount to anything else that she was going through so she fought heroically until her very last breath- always showing Julia her strong side. It is that incredible virtue that we are remembering through Atalie’s Hope. 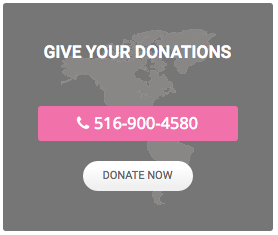 With your help we’ve raised almost $100,000 and through our relationship with Susan Thomas and The Center for Hope, we are able to have a direct impact on the lives of the children coping with a world turned upside down. Last year we sent a family that lost a mom on a vacation to Disney World, we gave Christmas gifts to all of the children who are seeking help at The Center for Hope, in addition to a donation to the program. This year we are expanding our relationship to include Calvary hospital in the Bronx. With their guidance, we are sending 10 children- all expenses paid - to summer camp. We are also reaching to our community by helping a family that is enduring the hardships caused by this dreadful disease.We do this all with Atalie’s spirit in our hearts and the livelihood of children on our minds. I want to thank each and every one of you for your continued generosity and help in keeping the memory of Atalie alive in such a wonderful way- without you, none of this would be possible. Bless your hearts for caring. Thank you!! !